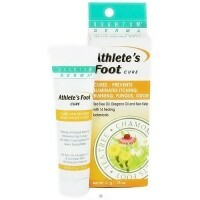 Relief from itching, scaling, burning, irritation and discomfort associated with athlete foot. 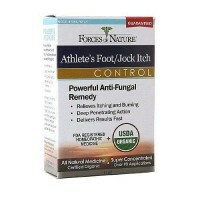 Proven Effective in the Treatment of Athletes Foot, Jock Itch and Ringworm. 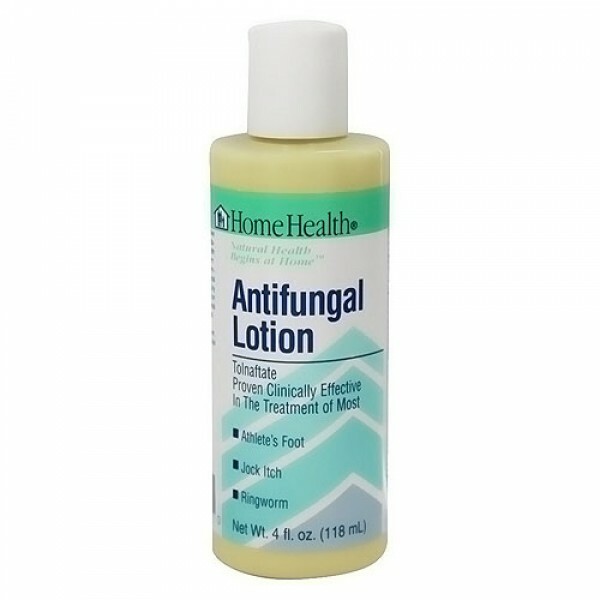 This Antifungal Lotion provides effective relief from itching, scaling, burning, irritation and discomfort associated with athlete's foot, jock itch and ringworm. 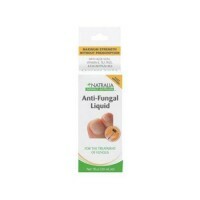 The active ingredient Tolnaftate combines with a soothing base of natural botanical extracts to give a truly unique formula. You can count on Home Health to deliver the natural health and healing your family deserves. Tolnaftate 1.0%. Almond Oil, Aloe Vera, Gel, Calendula Oil, Castor Oil, Cetyl, Alcohol, Citricidal (Grapefruit Seed Extract), Cocoa Butter, Diazolidinyl, Urea, Lanolin Oil, Lavender Oil, Methylparaben, Myrrh Tincture, Propylene Glycol, Propylparaben, Rosemary Oil, Stearic Acid, Tea Tree Oil, Thyme Oil, Triethanolamine, Water. Clean the affected area and dry thoroughly. 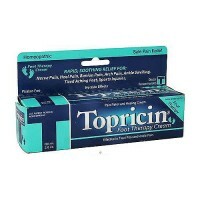 Apply a thin layer of the product over affected area twice daily (morning and evening) or as directed by a physician. Supervise children in the use of this product. For athlete's foot pay special attention to spaces between the toes. Wear well-fitting, ventilated shoes, and change socks at least once daily. Store in cool, dry place. 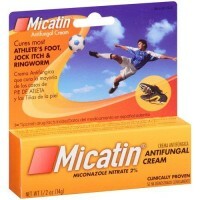 Do not use on children under 2 years of age unless directed by a physician. For external use only. Avoid contact with the eyes. 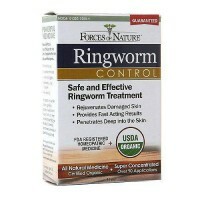 If irritation occurs or there is no improvement within 4 weeks, discontinue use and consult a physician. keep out of reach of children.